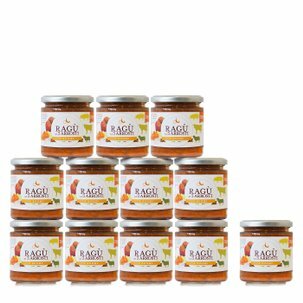 La Granda ragù, red like a tomato, flavourful like the best Piedmontese meats! 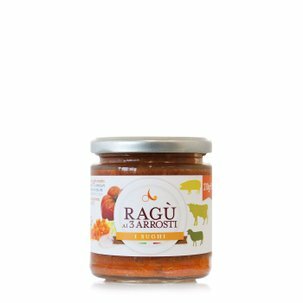 This sauce is made with carefully selected meats obtained from certified and controlled farms. Eataly selected La Granda in order to offer quality food also to those who don't have a lot of time. 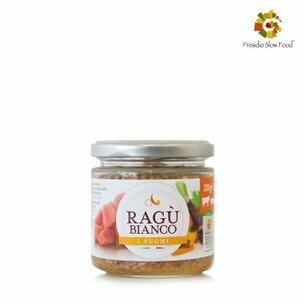 Ready to eat, it is perfect on a delicious dish of pasta: try it on your favourite type. 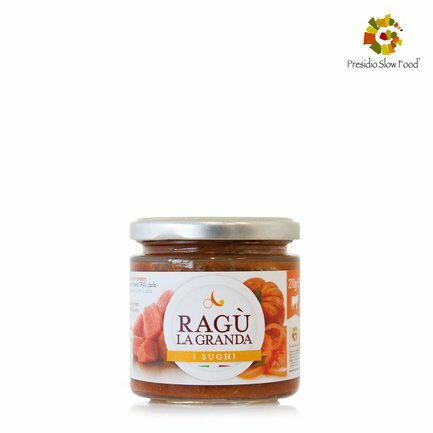 If you are passionate about the Ragù from La Granda, don't miss the value pack available from Dispensa di Eataly! Ingredients INGREDIENTS: tomato pulp 55%, "La Granda" adult beef, red wine, onion, carrot, celery, ROI extra virgin olive oil, salt and pepper. ALLERGENS: celery and celery-based products For more information on product labels, please contact our Customer Service department. The information on the labels of the products may vary for reasons beyond our control, therefore, there may be discrepancies between the information on the site and that on the products delivered. Please always check the information on the product before consumption or use.